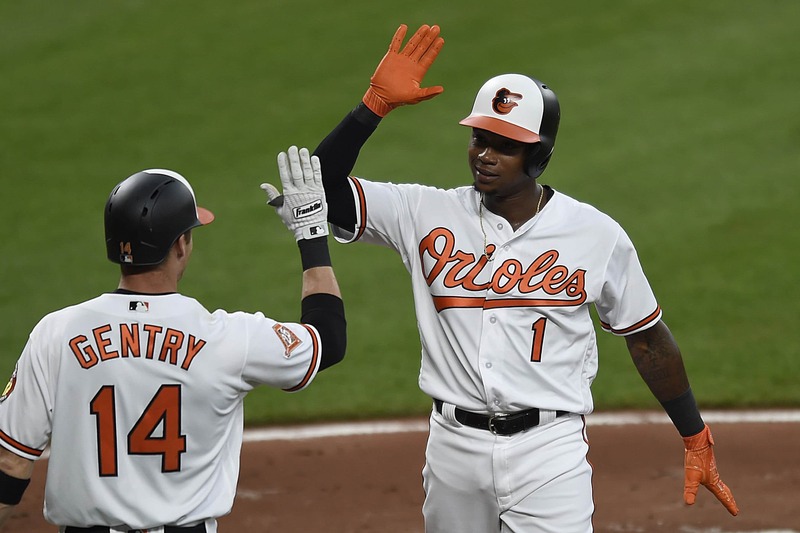 The Baltimore Orioles look to get off the snide Wednesday when the Orioles offense faces Macro Estrada. Estrada is looking to revert back to his 2016 All-Star form and he did just that in his first start, striking out seven with only allowing one run across six innings vs. Texas. Orioles offense has seen their struggles continue at home and in this two game skid vs. the Blue Jays. Things don’t get easier for the Orioles as Estrada takes the hill. 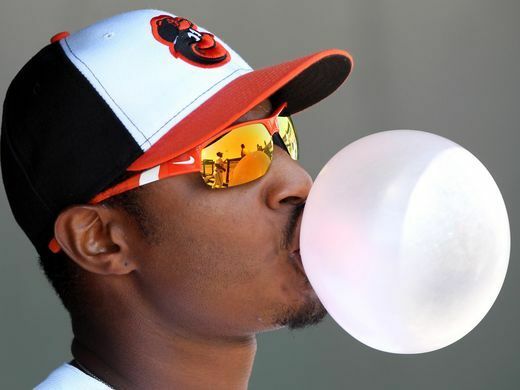 Adam Jones is the only batter in the Orioles lineup that’s batting above .200 vs Estrada (limited 10 AB). Jones is hitting .300 in 30 AB with 2 HR and 4 RBI’s. Taking the hill for the Orioles, Kevin Gausman looks to put a stop to Orioles losses. Gausman bounced back from his poor first start to throw five-plus innings in Friday’s 14-inning win vs the Yankees. Gausman’s velocity jumped back to normalcy when he faced the Yankees. Toronto’s seem some success vs Gausman, Kevin Pillar is batting .440 in 25 AB, Josh Donaldson has also produced batting .276 in 29 AB and 5 RBI’s. 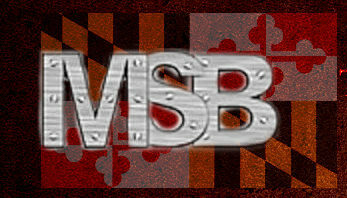 Aspiring sports writer, current Terp from Hoco. Rode with the O's through the worst up to Buck's Birds. And I've never seen a take too hot.